Title : Schubert - Symphony No.8 in B minor, 'Unfinished' Date: 1822. The Buffalo Nine was a group of nine Vietnam War protesters arrested together on August 19, 1968 at the Unitarian Universalist Church in Buffalo, New York. F.T.A. 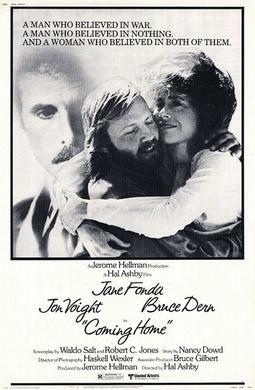 is a 1972 American documentary film starring Jane Fonda and Donald Sutherland and directed by Francine Parker.